In the 21st Century Christmas can be whatever you want it to be. When it comes to how you choose to celebrate, you can opt to embrace the traditional or adopt the trendy. 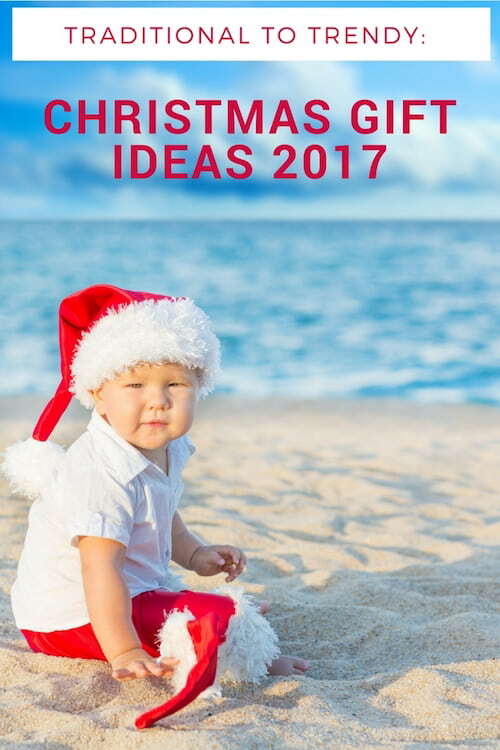 Get into the spirit of ‘anything goes’ with Christmas gift ideas 2017 – ideas for every member of the family: mums, dads, grandparents and kids. 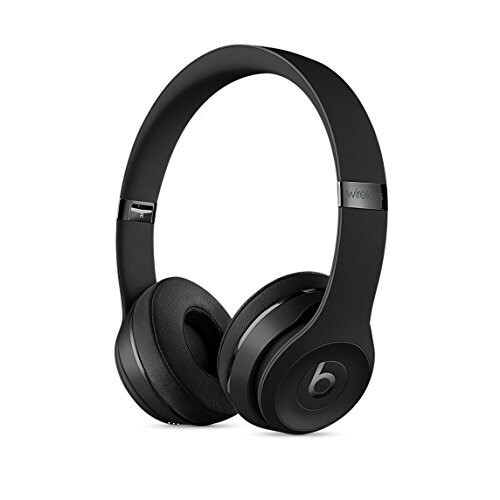 Step into the shoes of the one you love and decide what kind of gift you’ll give this year. A sought-after classic? 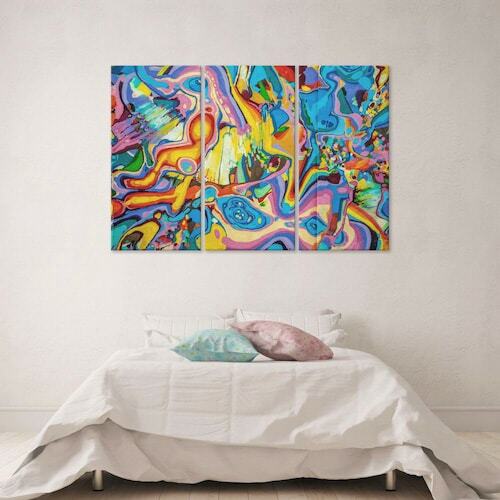 Something cool and contemporary? Or perhaps an old classic with a new twist? Join us as we explore gifts from the traditional to the trendy. There’s something loving about giving a traditional gift to Mum. For something traditional, consider something warm, tender and cosy like the perfect pair of slippers. If you think she’d prefer something trendy, remember it doesn’t have to lack heart. 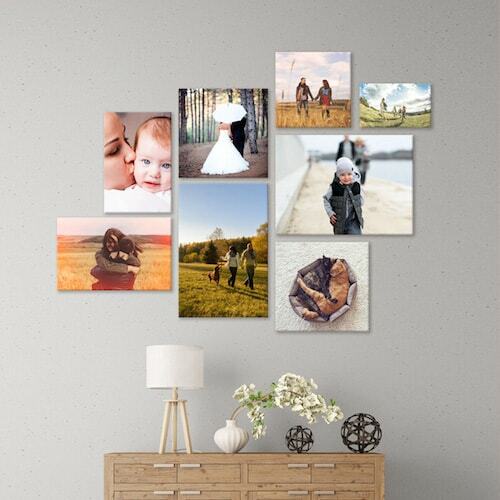 A creative photo wall display featuring the family she loves is a wonderful gift that will warm the cockles of her heart. 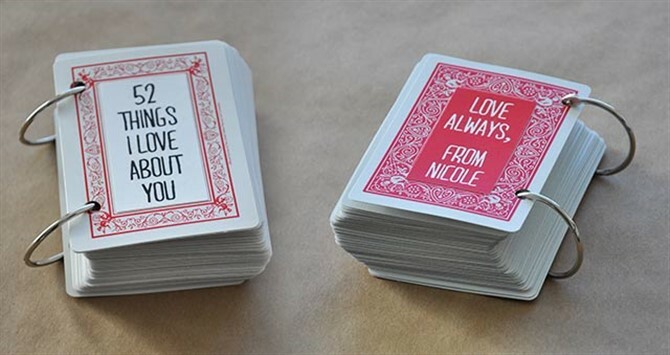 These gorgeous ‘Things I Love About You’ cards are a twist on an old classic – playing cards. Whether it’s from wife to husband or from kids to Dad, this gift of 52 things will remain a treasured possession for years to come. 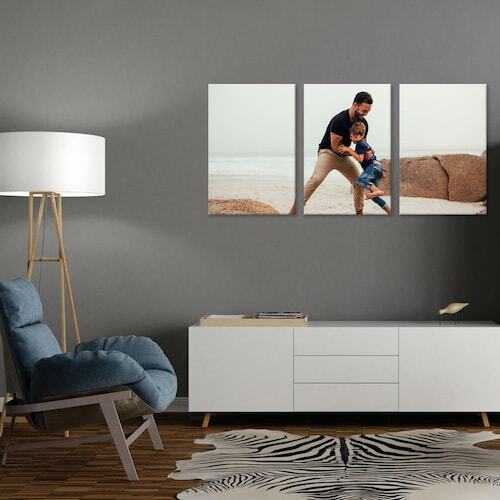 Another treasure is a split image photo print of Dad with his kids – think of one of the happiest moments that you’ve captured and choose that. 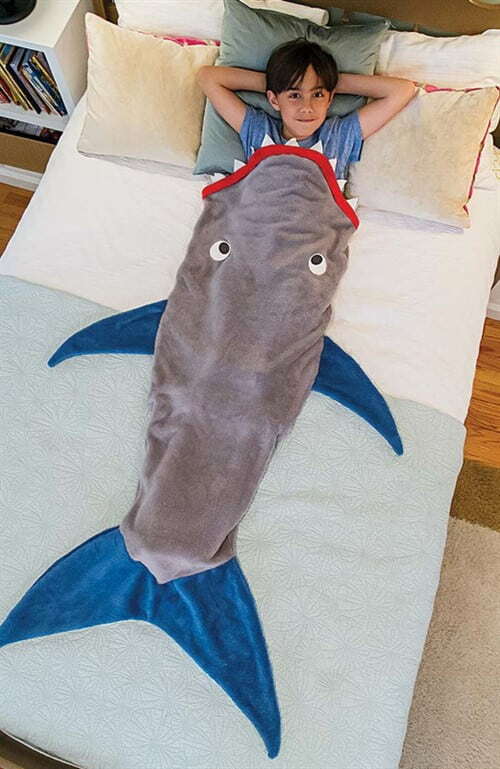 It’s a work of art for the office he’ll love having by his side at work. 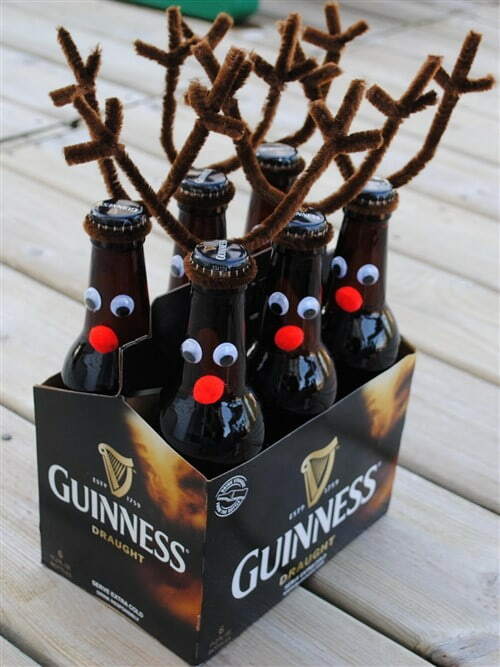 And if, for your Dad, beer is the gift that keeps on giving then gift it! Just try dressing it up in a fun way. Channel that Christmas spirit, literally and figuratively! 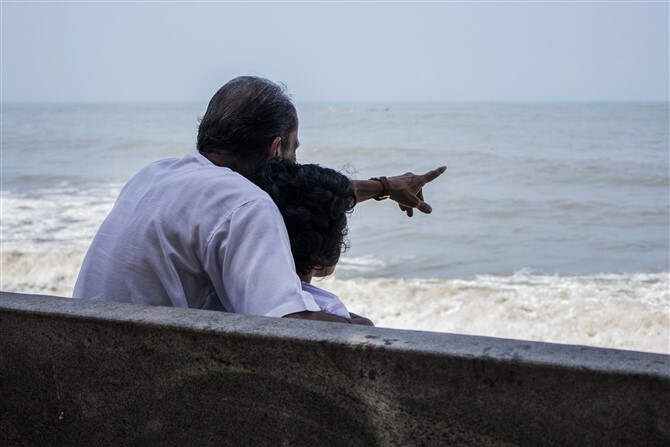 Experiences are often among the best gifts and, if you’re cash poor, nothing means more to Granddad than spending time with family. So rather than the ‘usual’ outing, try to think of something unique like a trip to the beach or a drive to the mountains. And just let everyone ‘be’. Old school! 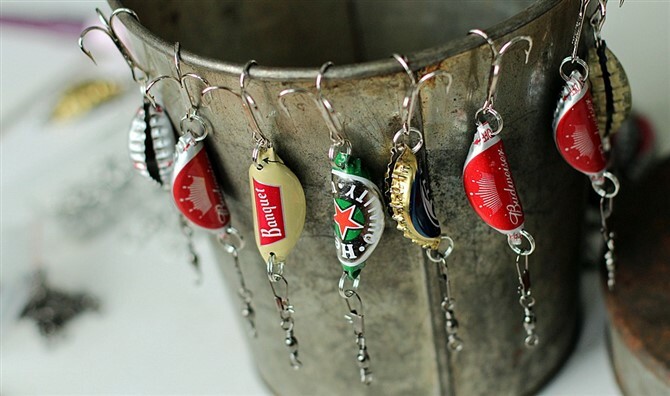 For something seriously wacky, we’re loving the bottle cap fishing lures. Fishing and beer all in one – pretty special! 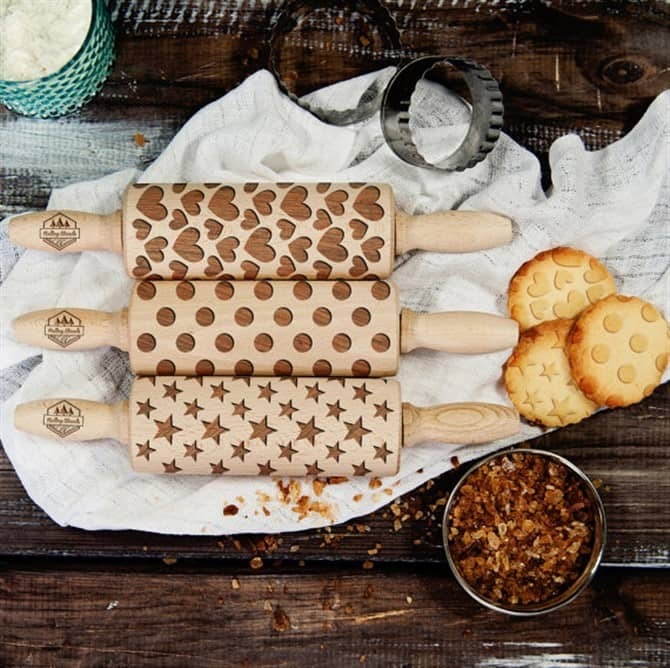 How are these mini patterned rolling pins for twist on the traditional kitchen utensil? Nanna won’t know herself with this whole new way of shaping baked treats. If you’re lucky, you’ll get to benefit from the spoils! 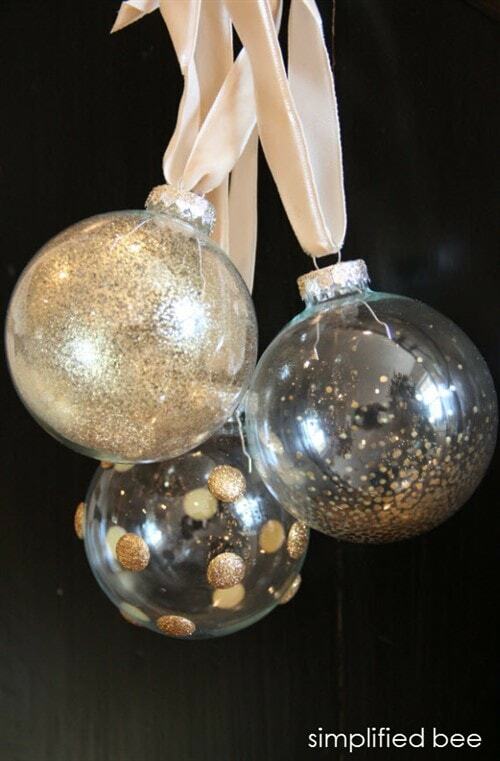 If Grandma’s Christmas tree is starting to look a bit tired, don’t be afraid to jazz things up with some of the fanciest, modern ornaments around! While she’s unlikely to personally fork out for such luxuries, she’ll love the opportunity to keep her Christmas decor fresh and contemporary. Wait! 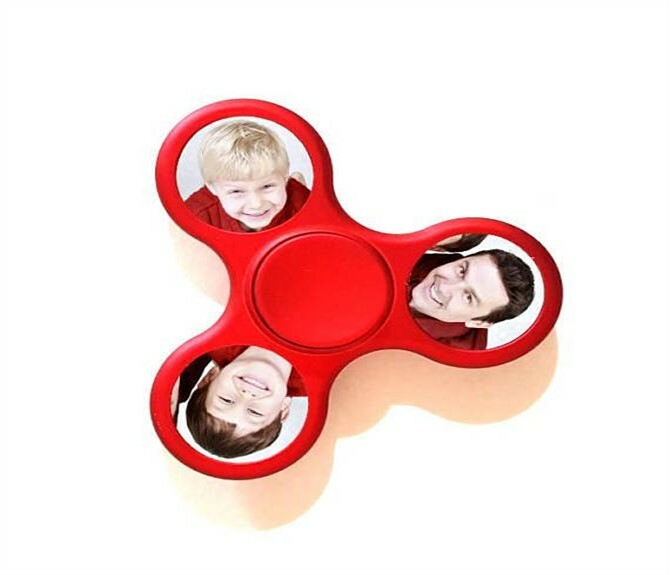 If a fidget spinner is still on his Christmas list, consider dolling it up with some personalised photos. With a girl’s Christmas gift list often continuing page after page, consider giving an experience rather than just more ‘stuff’. 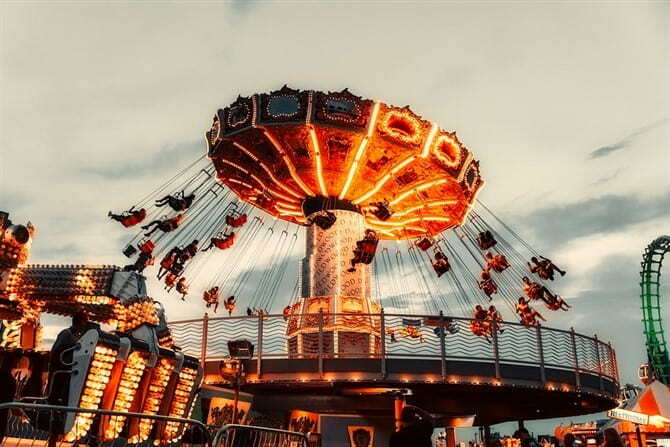 A day in an amusement park will excite. Of course, if she just can’t live without the latest fashions, this pom pom keyring will go down a treat. Pom poms trendy? You betcha! 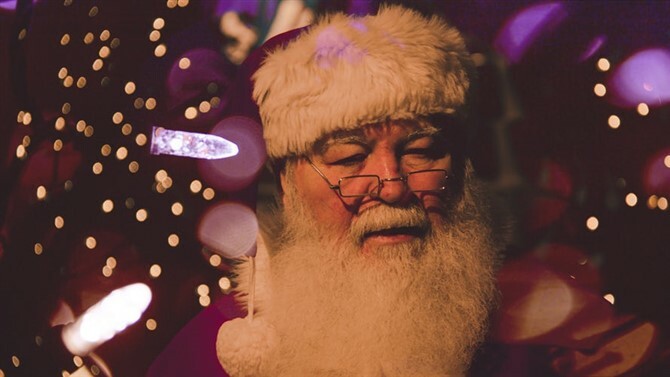 It’s a pre-Christmas Day activity, but baby’s first Christmas is surely incomplete without that traditional first Santa visit. Give it a modern twist by printing that super cute photo to canvas so that memory can live on into the future. Aunties, if you’re going to buy a Christmas clothing for bub, be sure to let Mums know in advance so that Christmas Day outfit is sorted. 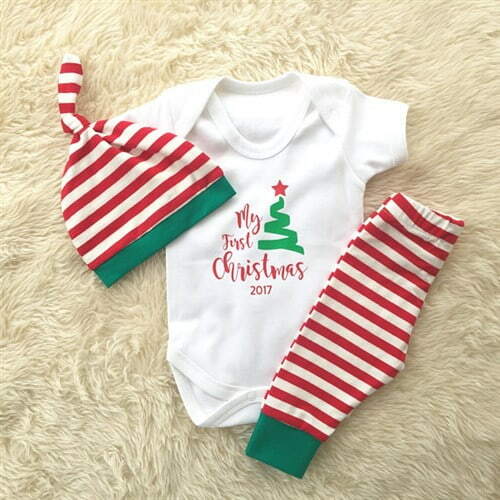 These personalised outfits from Etsy make for a gorgeous and spirited first Christmas. 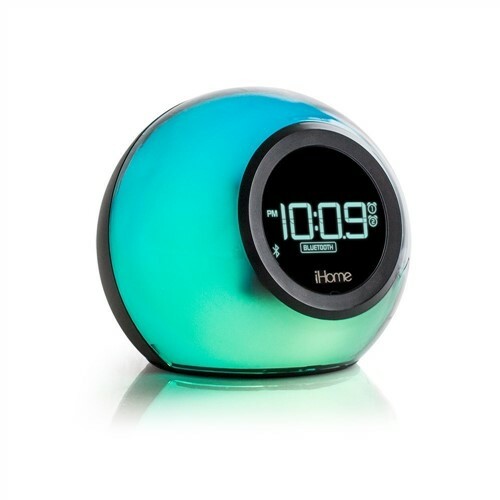 Teenagers are a fussy lot to please, but for boys you can keep it simple with a traditional alarm clock jazzed up to suit 21st Century stylings or wireless headphones for music and phone. 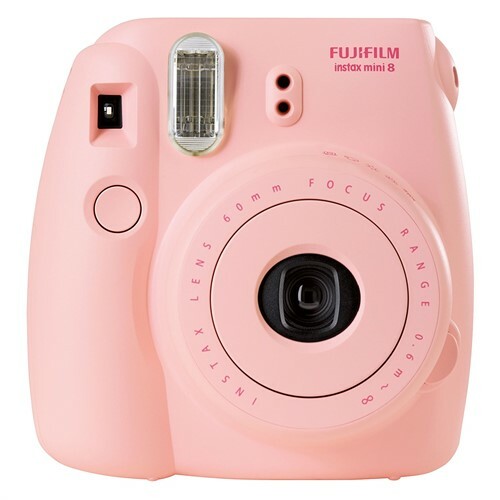 Groove up a teenage girl’s Christmas Day with the coolest gifts around (surely Mums can enjoy these too right? 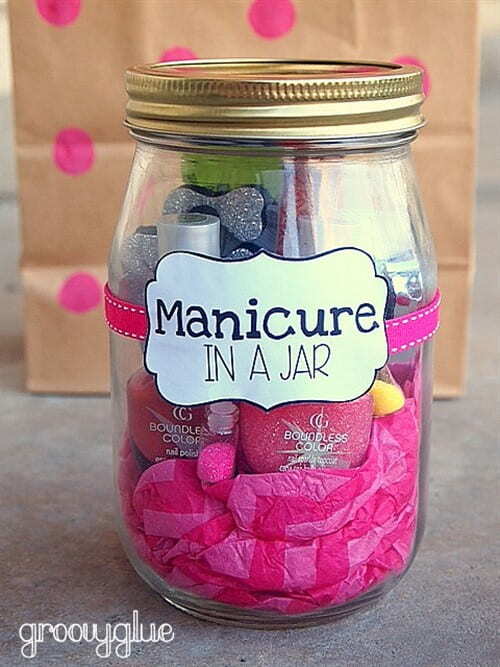 ): presenting manicure in a jar; colourful urban artwork; and – for retro revival novelty – an instamatic style camera. Merry Christmas everyone!